Upper: Synthetic leather. External TPU heel counter. Midsole: Full-length Phylon. Forefoot zoom air-sole. Profile: A modern classic golf silhouette chock-full of Nike performance innovation. 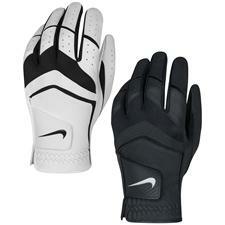 You are about to post a review for Nike Men's Air Zoom Direct Golf Shoes based on your knowledge of its playability. 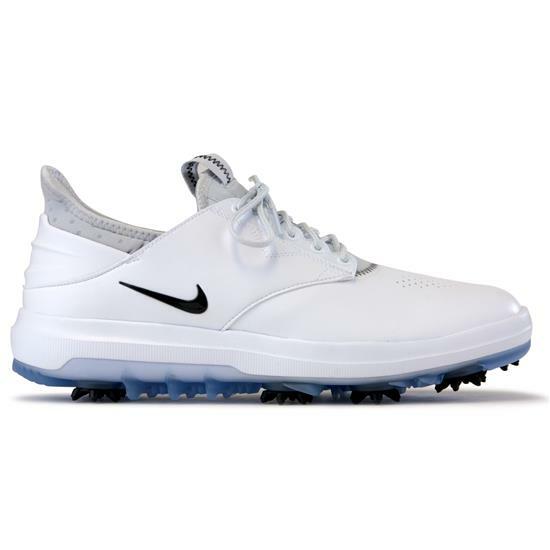 This review will show up under all variations of Nike Men's Air Zoom Direct Golf Shoes, including new, personalized, and custom logo.